Crafting and/or updating your District Wellness Policy is a giant step forward, but it is only the beginning. In order to implement a policy, everyone involved must be aware of its existence, know where to access it, and understand what’s included in it. 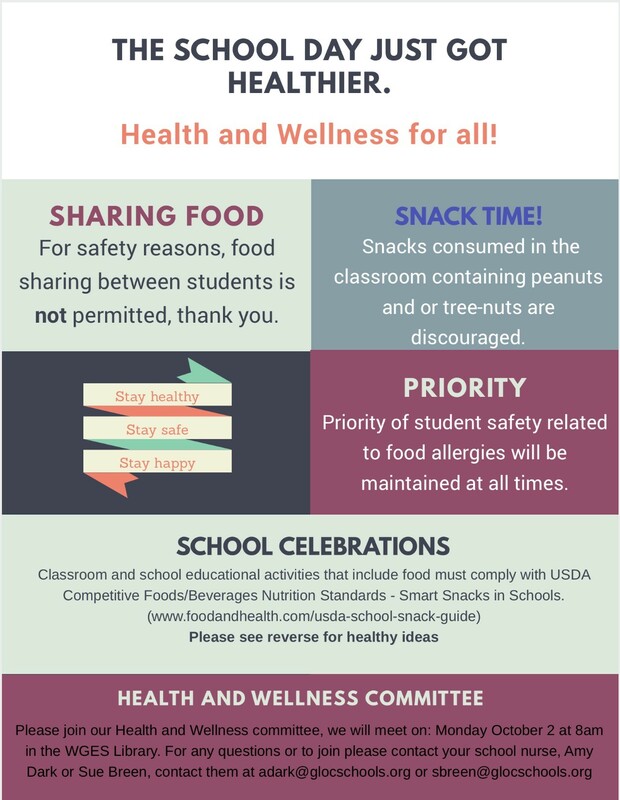 Be sure to take advantage of every communication method available to your school community to build awareness of the District Wellness Policy. Communicating in a POSITIVE way is important and can influence the way your message is received. Concentrate more on the benefits of a healthy school and offer positive alternatives and creative ideas as opposed to simply telling people what the policy prohibits. Don’t forget to monitor implementation at all schools and share successes and what’s working well! Two-way dialogue is vital - let stakeholders know how to reach the wellness committee chairperson with questions, comments and challenges they are experiencing. 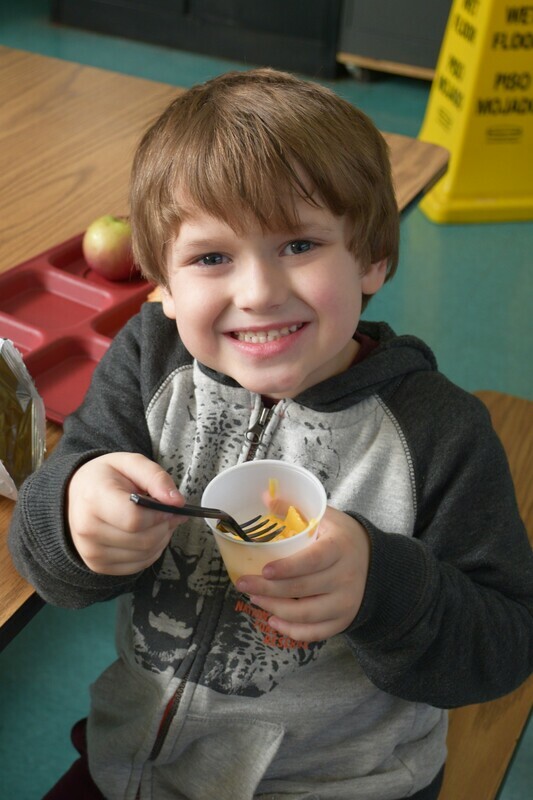 And reach out to the RI Healthy Schools Coalition (info@rihsc.org) if you need help! The full Wellness Policy should be easily accessible to everyone. 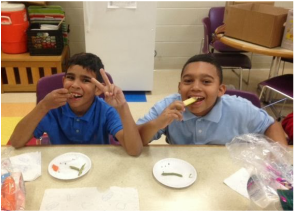 Consider making a dedicated Health & Wellness page on your district website, with the full policy available, as well as other wellness resources. Repetition is key—the communication process is ongoing. The current staff, student body and families need to hear the message more than once, and keep in mind that there are always new students and staff to educate. Communicate about the content of the policy, as well as updates on its implementation, including successes and challenges. Keep track of which communication channels are used and when. Periodically remind stakeholders of the policy, particularly at the beginning of every school year, but also throughout the year. Everyone is juggling many different priorities at once, and the Wellness Policy may not be top-of-mind, which is why it is so important to communicate, communicate, communicate.